Consumers as well as people who aspire to become a mortgage broker are not sure about who really pays these professionals. While consumers might suspect a mortgage broker to be recommending solutions that earn him more profits, aspiring “mortgage brokers” have little or no idea of how well or how much they can earn in this profession. This article sheds light on this subject! Much like there are no free lunches, there are no free advices either, much less a financial one. 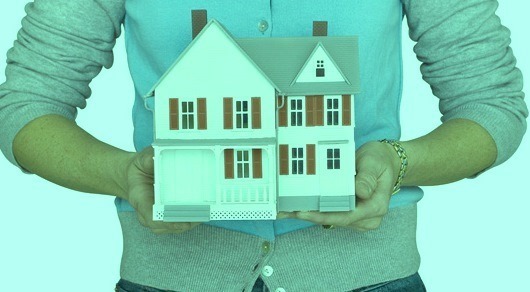 Mortgage brokers are experienced professionals who’re paid for their knowledge and expertise. There is no way one would spend their time and energy if it were not for the compensation they earn for it. To become a mortgage broker, you have to understand the intricacies of the business. It is downright smart to understand how you would get paid before you venture into becoming one. It is needless to say brokers are compensated in monetary terms. Mostly, they earn a single-shot commission from the lender. The percentage can be anywhere between 0.5% to about 1.2% depending upon a number of factors like the duration of the mortgage or the lender‘s offering. Say, for instance, a broker is selling a mortgage for 10 years. In this case they would bring home a higher remuneration as compared to a 5 year mortgage for the simple reason that the lender is benefitted from it. 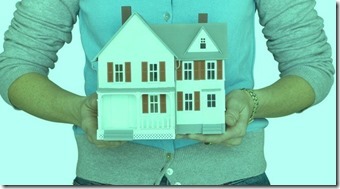 In addition, the broker would also be selling one mortgage in a period of 10 years instead of two 5-year mortgages. The commission earned is the trailer fee in financial terms. It is the lure for the broker to sell the mortgage. The lenders have been paying trailer fees to financial advisors for ages but it has just come into the scene for mortgage brokers. This is actually very important to understand if you want to learn how to become a successful mortgage broker. At the time the mortgage is signed, brokers earn a low percentage but they continue to get an additional percentage every year till the tenure of the deal. This translates into a twin benefit: one it gives them financial sustenance and two it gives them a constant revenue stream over a defined period. What you, as the broker, have to take note of is this trailer fee. It is what hitches you to sell you the mortgage. Whilst working with a prospective client, you may be able to present a wider variety of offerings as compared to a financial institution as they can only sell certain products their organization has affiliated itself with. This is where the trailer fee kicks in. Combined with a host of other benefits like bonuses dependant on volume of business brokers procure for the lender, trailers can largely influence you in terms of the products being offered as some are more lucrative as compared to others. Bonuses for certain products can mean travel, perks or gifts for you. Therefore, before you take the road to become a mortgage broker, study the market well as to which products are going to give you the maximum benefits as these will be the ultimate deciding factors in you becoming a successful mortgage broker. Explore the market options and choose the ones that offer you the most perks and bonuses as these are the monetary, or otherwise, gains you are going to derive out of selling a mortgage to a client. Article by Red Rock Brokers who is an independent mortgage finance company specializing in property finance solutions for investors & borrowers with specialized lending needs.